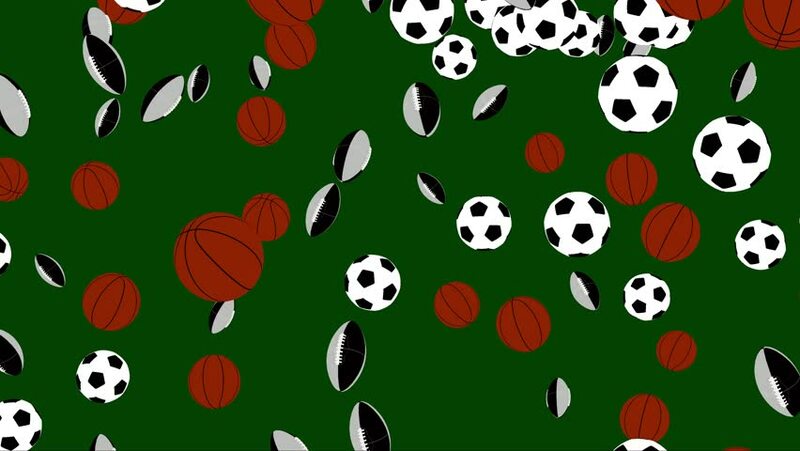 4k00:06Animated exploding or bursting a lot of simple soccer balls with white and black material. Transparent background, alpha channel embedded with PNG file. 4k00:10Soccer balls animation on green screen rolling and flying towards the main Camera.